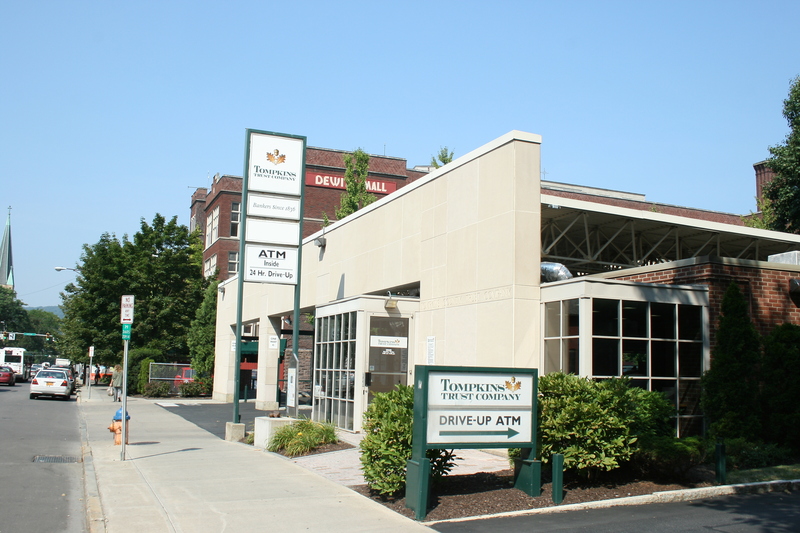 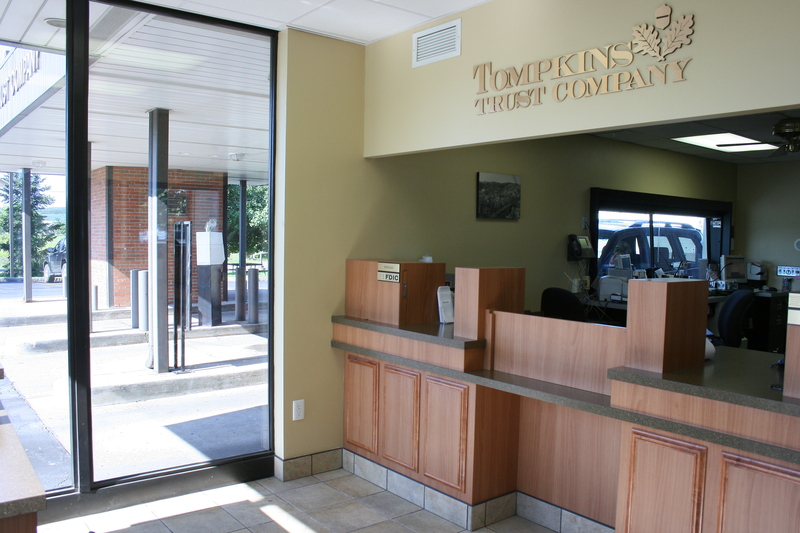 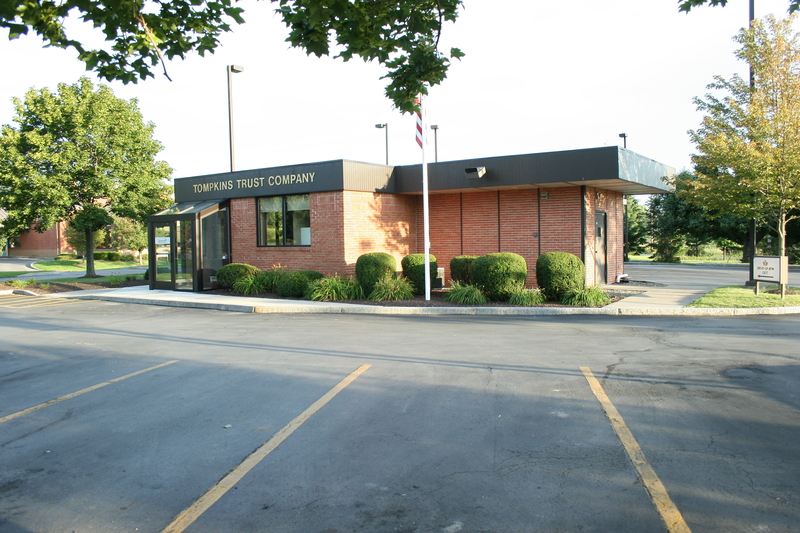 A new entry was added to the East Hill Branch of the Tompkins Trust Company along with a reconfiguration of space to create a more open lobby and customer service office that was more welcoming to the public. 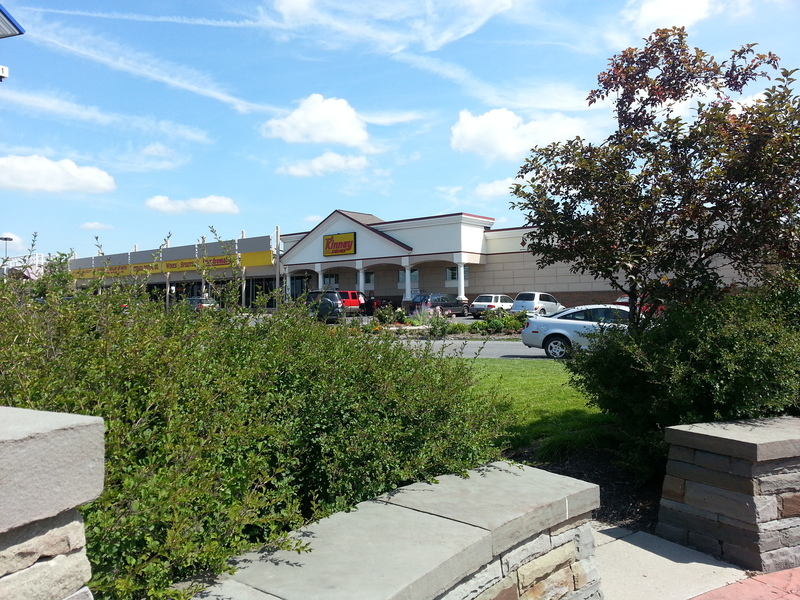 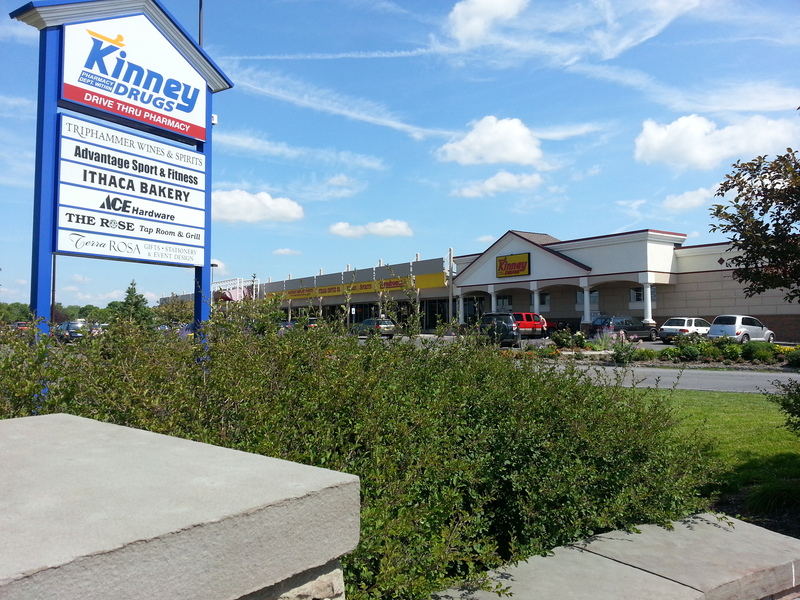 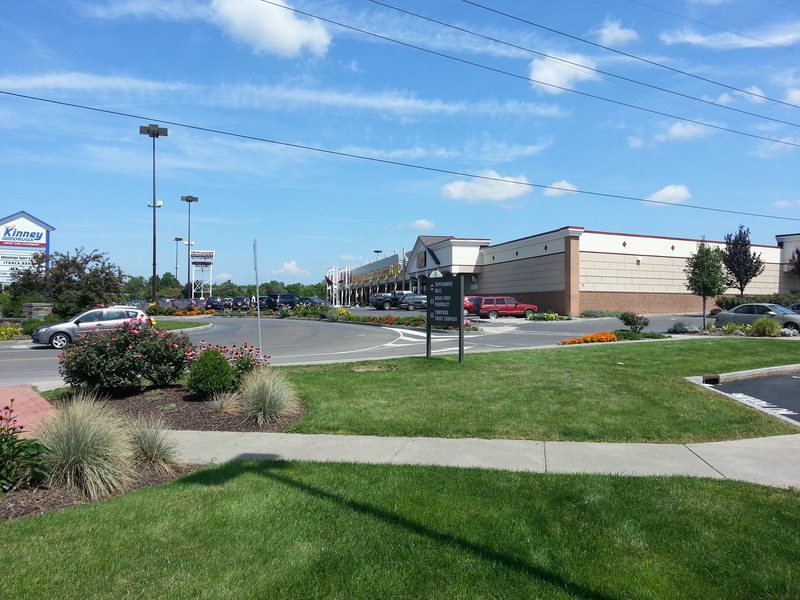 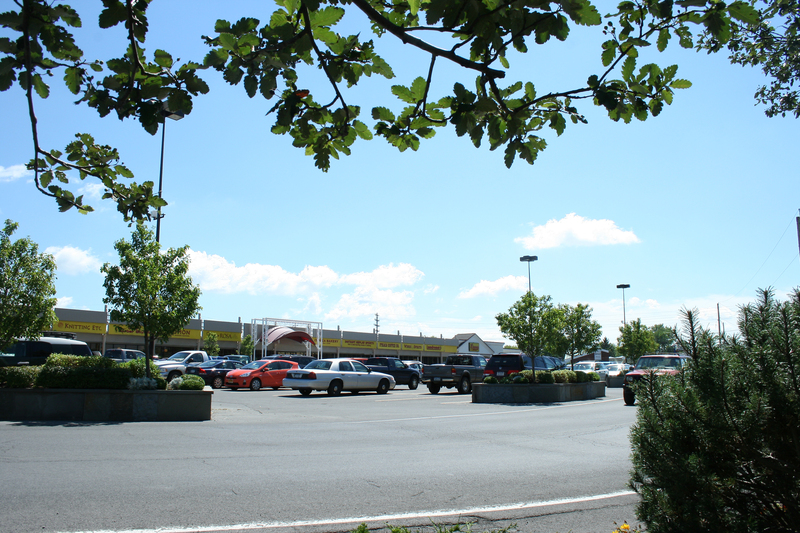 To accomodate the new Kinney Drugs at Triphammer Marketplace, Schickel Architecture redesigned the site with landscape islands, 43 new parking spaces and new signage creating a vibrant new entrance to the mall. 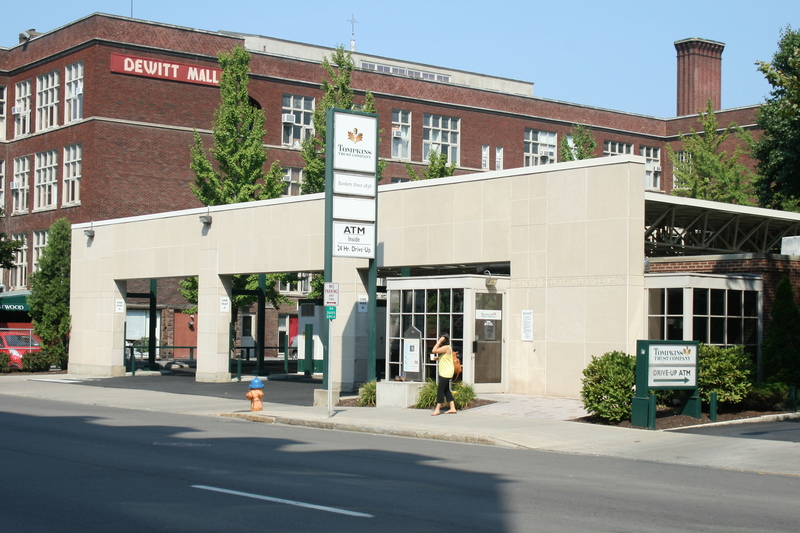 In addition Schickel Architecture has designed interior alterations to accommodate the needs of numerous tenants over period of several years. 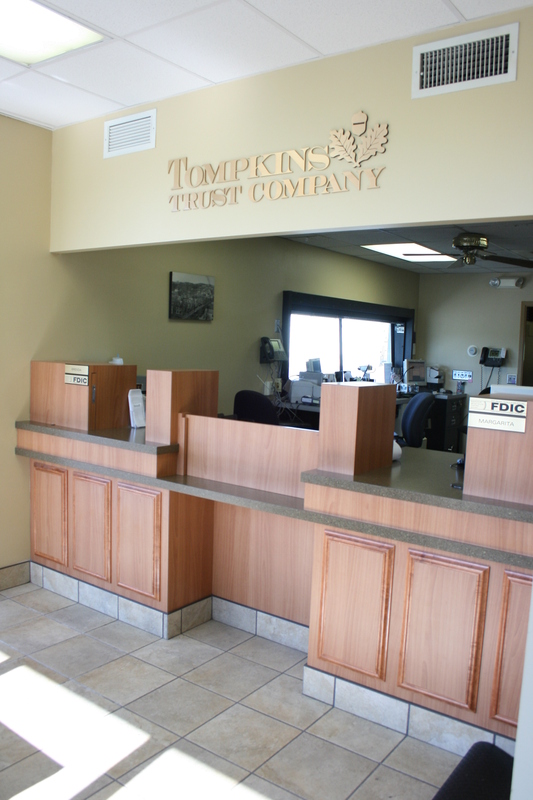 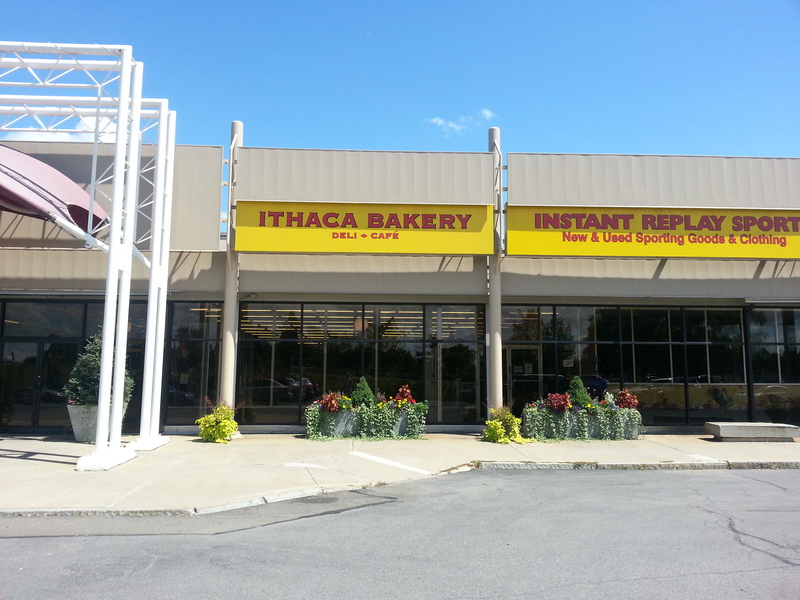 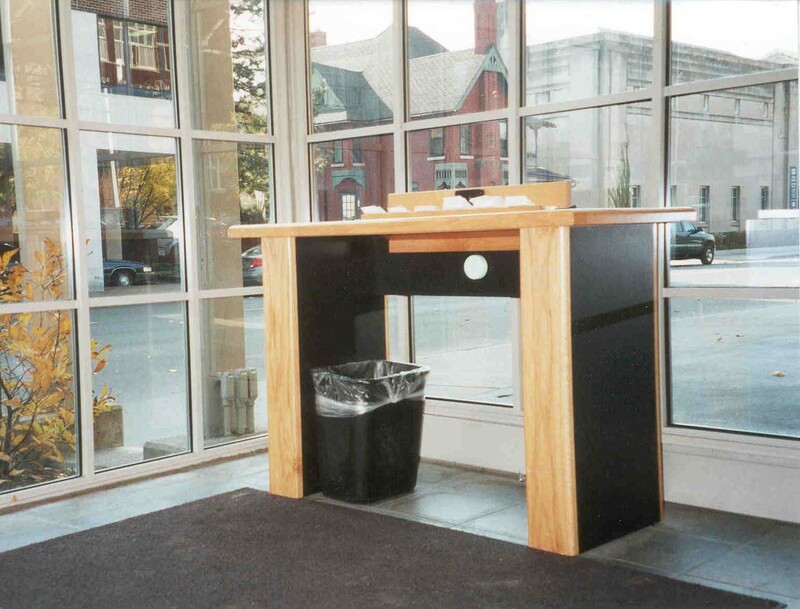 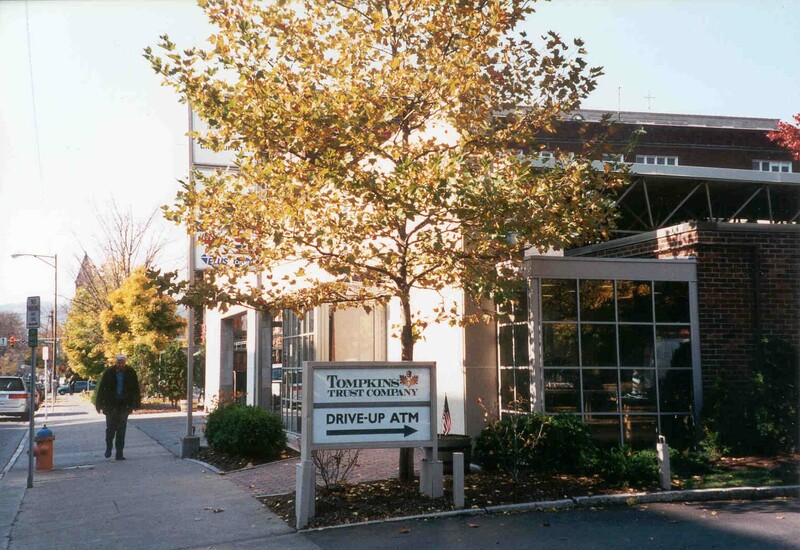 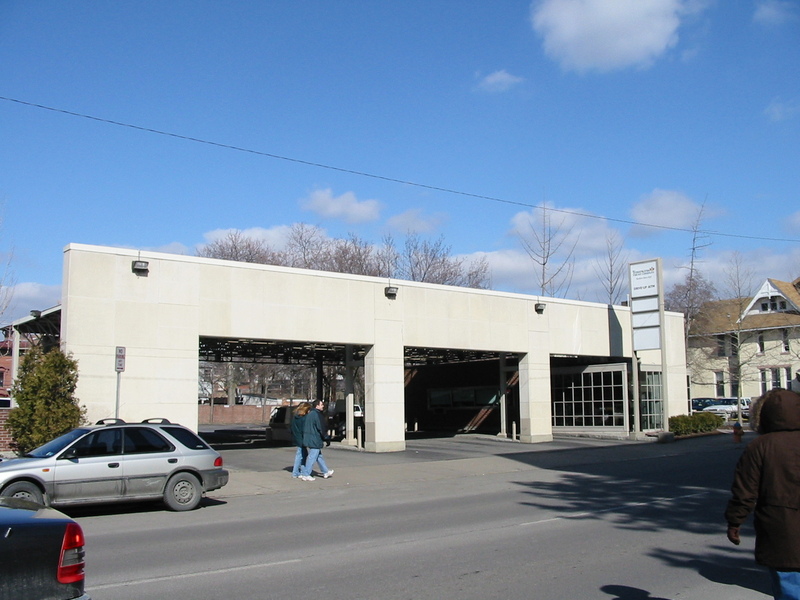 A new lobby and customer service office were created at the Seneca Street Branch of the Tompkins Trust Company to better serve the public in downtown Ithaca.